In twenty two chapters, When We Ruled examines the nature of what we call Black history; critically surveying the often-shoddy documentation of that history. Importantly, it focuses upon African civilization in the Valley of the Nile and analyzes the key historical phases of Ancient Egypt--critical exercises for any professed scholar of African history and vital pieces of Africa's legacy ... 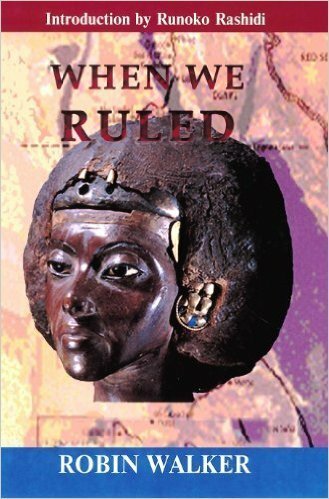 When we Ruled is a timely and immensely important work of benefit to scholars and students alike. I am proud to add it to my library, from the Introduction--Runoko Rashidi. Available for the first time in paperback, this edition includes over 100 images, 18 maps, a 15 page chronological table, index, and bibliography. New introduction by Runoko Rashidi for the Black Classic Press edition.